Global warming is here, but that doesn’t mean we have to sit around and watch the dire consequences come to pass. Innovators around the world are finding solutions for curbing carbon emission. Here’s our list of some of the most promising efforts under way. Idea: Capture carbon from power plant flue gas and convert it into usable calcium carbonate. In a process that mimics the way marine organisms make their shells, CO2 mineralizes into a solid form as strong and sturdy as regular commercial cement. Why It Just Might Work: Most sequestration projects lock CO2 away deep underground in rock formations. This approach, by a company named Calera, uses a byproduct to make a much-needed substance. The carbon-negative cement facility attaches to power stations, an arrangement that benefits energy companies looking to comply with emissions caps. Why It Might Not: Making the carbonate you need requires a source of calcium and alkalinity, such as waste metal oxides. Transporting the liquid is a bear, so the technology is limited to being employed near industrial facilities that have metal oxide waste streams. Climate Factor: Making one ton of regular cement emits nearly a ton of CO2. Carbonate cement, on the other hand, is carbon negative: It sequesters .44 tons of CO2 per ton of product. Show Me the Money: Initial expenses aside—the first facility had a price tag of $20 million, funded with a Department of Energy grant—the synthetic carbonate cement will cost the same as the standard variety, Calera claims. Time Horizon: Calera has one plant up and running and one in the works for a September 2014 launch, and hopes to build a third, in China, in 2015. A mix of Calera’s product and traditional cement has been used in construction projects since 2012, and fiber cement board should hit the market later this year. If all concrete were Calera concrete, it would offset the emissions of: Poland. 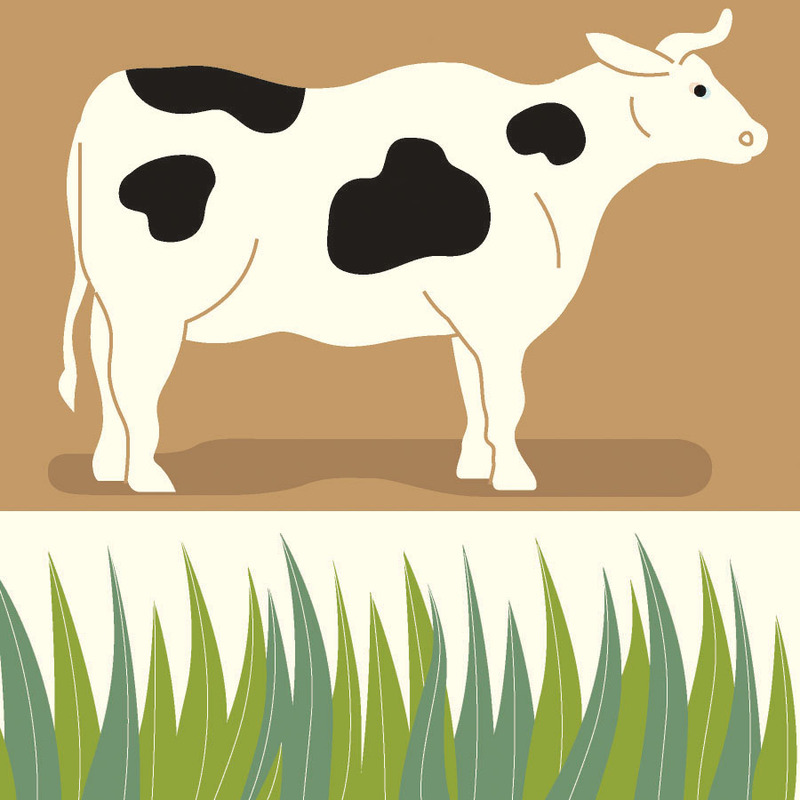 The Idea: Fertilize grasslands with composted cow manure and plant waste. The Marin Carbon Project wants farmers to apply the organic mix to their pastures to vastly increase their ability to act as carbon sinks. Why It Might Work: By composting cow manure in giant digesters, farmers can keep the smelly stuff from emitting methane—a greenhouse gas 30 times more potent than CO2. Processing manure is also getting cheaper, with more and more cash available to farmers from state governments to subsidize the necessary equipment. Plus, adding the compost to grasslands spurs the growth of plants, which naturally sequester atmospheric carbon. Why It Might Not: Motivating farmers to shoulder the expense could prove a considerable challenge. And some compost mixes work better than others; the Marin Carbon Project is studying different recipes to optimize the carbon sequestration effects. Right now most of the compost comes from a single private retailer. Climate Factor: A half-inch layer of compost sequesters a metric ton of CO2 per hectare, per year. Just one application enhances carbon sequestration for three years. Slathering just 5 percent of California’s rangelands with compost would offset 28 million metric tons of CO2 per year, more than the emissions of the state’s entire agricultural sector. Show Me the Money: The Marin Carbon Project received $75,000 from the USDA to beef up its operations, with other funding streaming in from Marin County and several philanthropic organizations. Time Horizon: Three farms in the Bay Area are testing a compost program. They’re tracking costs and equipment needs over 100 acres of treated land. No specific timeline for the future exists just yet. If all rangeland in the US were covered, it would offset the emissions of: Canada. The Idea: Fly giant helium blimps that convert wind into electricity. 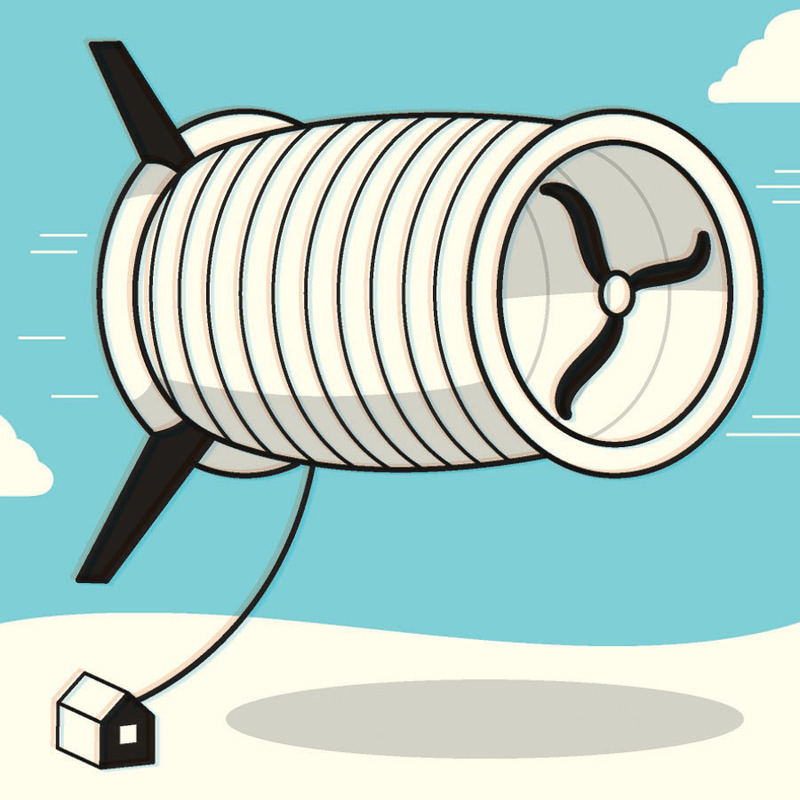 Buoyant Air Turbines, or BATs, are roughly the size of shipping containers, hover at up to 1,000 feet, and are tethered to the ground with large, conductive cables. Why It Just Might Work: BATs, developed byAltaeros, have several advantages over traditional turbines. They have significantly smaller carbon footprints, since they don’t require concrete foundations or fleets of semis to transport parts. They’re mobile, so they can provide energy where needed, and they require less than 24 hours to deploy. Installation doesn’t degrade habitat, and once aloft they fly so high they pose little risk to birds; traditional turbines in the United States alone kill half a million birds a year. Why It Might Not: BATs are vulnerable to severe weather events, which are becoming increasingly common as the planet warms. Lightning or intense rain could ground an entire farm. Climate Factor: A single BAT can produce twice as much energy as a traditional turbine, since winds blow more consistently at higher altitudes. Show Me the Money: Altaeros has launched a $1.3 million, 18-month pilot project south of Fairbanks, Alaska. Over the project’s lifespan, one BAT will power 12 homes at a cost of 18 cents per kilowatt-hour, half the going rate locally. Time Horizon: Beyond the Fairbanks venture, Altaeros is planning deployments in other remote areas in the United States in 2015, and at some offshore sites by 2017. If all wind turbines were BATs, it would offset energy consumption of: The U.S., 10 times over. The Idea: Entomophagy: feeding more people with less input by introducing insects, a sustainable source of protein, into our diets. Why It Just Might Work: Worldwide more than 2 billion people, or roughly one-third of the global population, already eat insects, and companies are easing Westerners into the practice by hiding the six-legged base ingredients in energy bars, chips, and cookies. Crickets are the popular choice; one cup of cricket flour has 70 grams of protein, about as much as beef. Why It Might Not: The ick factor is the major hurdle. Many people recoil at the thought of munching on exoskeletons. And as of yet, the FDA has not established any regulations for insects as food. Climate Factor: Globally, agricultural is responsible for 70 percent of freshwater use and up to 29 percent of greenhouse gas emissions, and it occupies nearly half of the planet’s land surface. By 2050, says the United Nations, 70 percent more food will be needed to feed the world’s growing population. 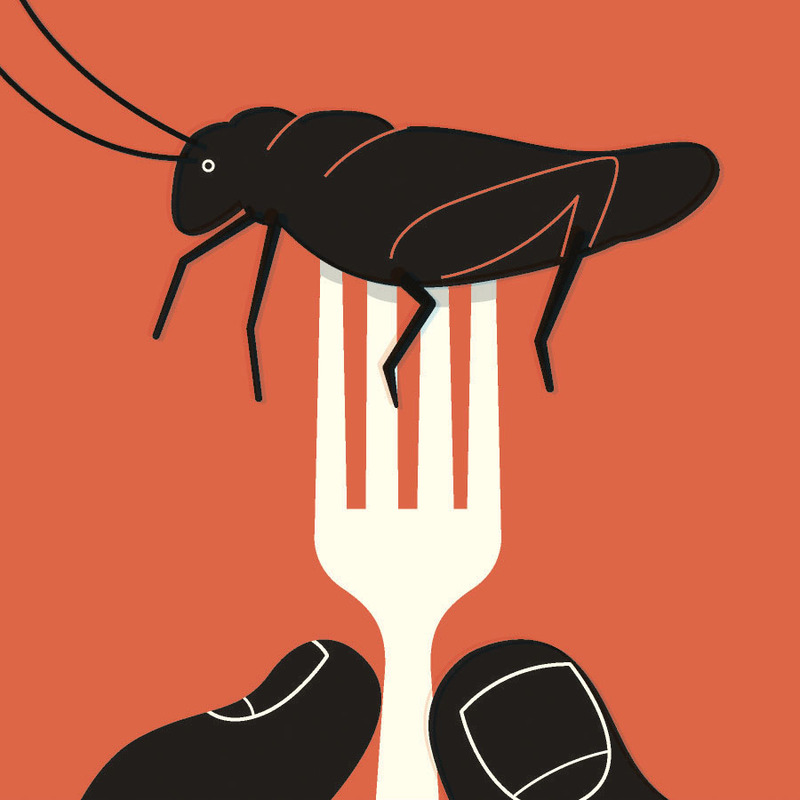 Crickets, packed with protein and other nutrients, are 12 times more efficient than cows at producing food, require substantially less water and land to raise, and create 30 grams of CO2 emissions per kilogram compared with beef’s nearly 3,000. Show Me the Money: A chirp for your buck—it could cost as little as $1.50 to raise 1 kilo of crickets. Time Horizon: Momentum is gathering: A raft of American startups have been bitten by the entomophagy bug, and several are already hitting the market. The first American farm to raise crickets for human consumption broke ground in Ohio in April. If every kilo of cow meat were replaced by cricket flour, it would offset the emissions of: India. The Idea: Copy the sun. A 34-nation coalition aims to produce immense amounts of energy the way our nearest star does: by fusing heavy hydrogen isotopes. Why It Might Work: Based in France, the ITER fusion reactor, currently under construction, is a truly global effort. The European Union, United States, China, India, Japan, Korea, Russia, and other countries are all chipping in money, manpower, and scientific know-how. 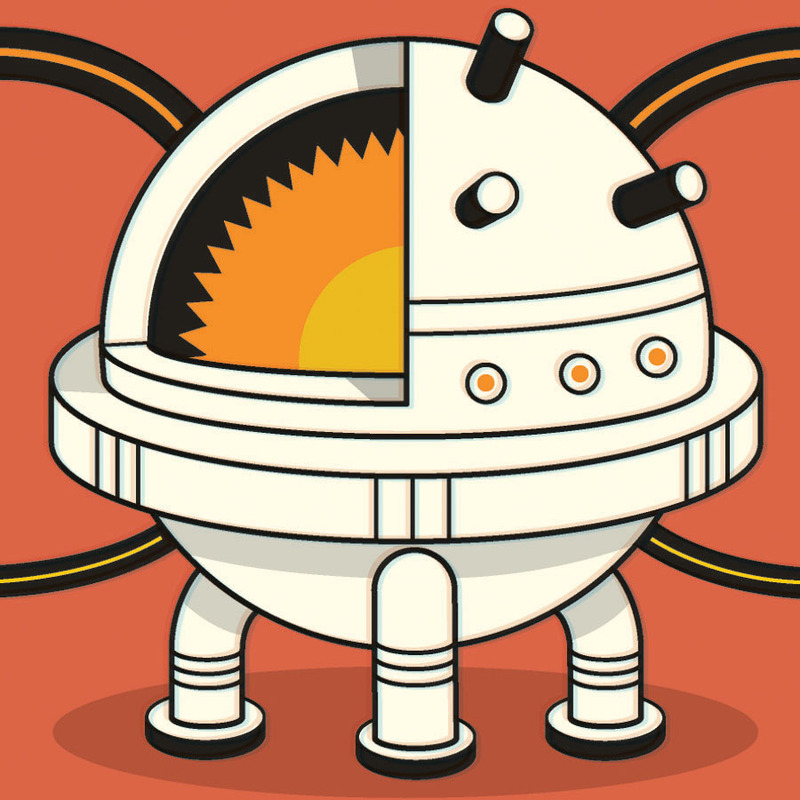 Why It Might Not: The track record for fusion reactors is dismal. The United Kingdom’s JET reactor gets 70 megawatts (MW) out for every 100 MW in (ITER is shooting for 1,000 MW out per 100 MW in). And one important ingredient of fusion, tritium, is incredibly rare, with only 44 pounds of the radioactive hydrogen isotope in the world. It is possible to use lithium, an abundant metal, to make more tritium, though the process is energy-intensive. Climate Factor: A 1,000 MW coal-fired power plant requires 2.7 million tons of coal per year. ITER, if successful, will require only 550 pounds of fuel per year to generate the same amount of electricity. Show Me the Money: The reactor’s 10-year construction will run up a projected $17 billion tab, 45 percent of it picked up by the European Union. Once it’s online, it’ll cost about $50 million a year to keep it running. Time Horizon: The ITER fusion reactor broke ground in 2010 and is scheduled to come online in 2020, though construction is already nearly three years behind schedule. This particular reactor will never be plugged into the grid; it’ll only be used for testing and refining the fusion process. Member nations are already at work building second-generation reactors modeled after ITER that would feed into the grid by around mid-century. One fusion reactor can offset emissions of: Costa Rica. The Idea: Increase tractor-trailer fuel efficiency by 50 percent from 2009 levels by 2015. This objective is more than a goal—it’s a federal mandate, the first-ever standards set for heavy-duty vehicles in the history of the United States. Why It Just Might Work: In February 2014 the first of these next-generation rigs, called SuperTrucks, scored 10.7 miles to the gallon. That’s no mean feat, considering most 18-wheelers get as little as 5 miles per gallon. Fueled by Department of Energy grants, the country’s four largest truck manufacturers—Volvo, Daimler, Cummins, and Navistar—are currently developing a new fleet of SuperTrucks. Why It Might Not: Future leadership might pull the plug on research. But for now, with the full force of the Obama administration behind the initiative, it’ll keep on trucking. Climate Factor: Tractor-trailers account for just 4 percent of all vehicles on the road, but they guzzle more than 20 percent of the country’s fuel. Show Me the Money: SuperTrucks could save individual drivers up to $20,000 per year in fuel costs, and $30 billion nationwide collectively. The price tag for a single truck hasn’t been set, so no need to worry about sticker shock just yet. 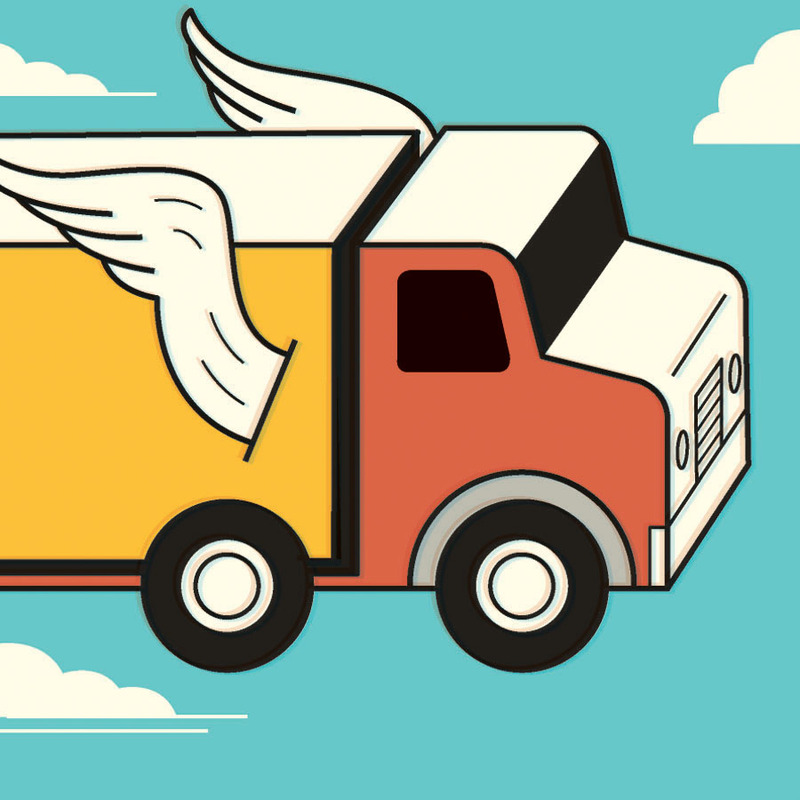 Time Horizon: Based on government projections, up to 59 percent of all trucks on the road could be SuperTrucks by 2020, and up to 73 percent by 2050. If every semi were a SuperTruck, it would offset emissions of: Germany. 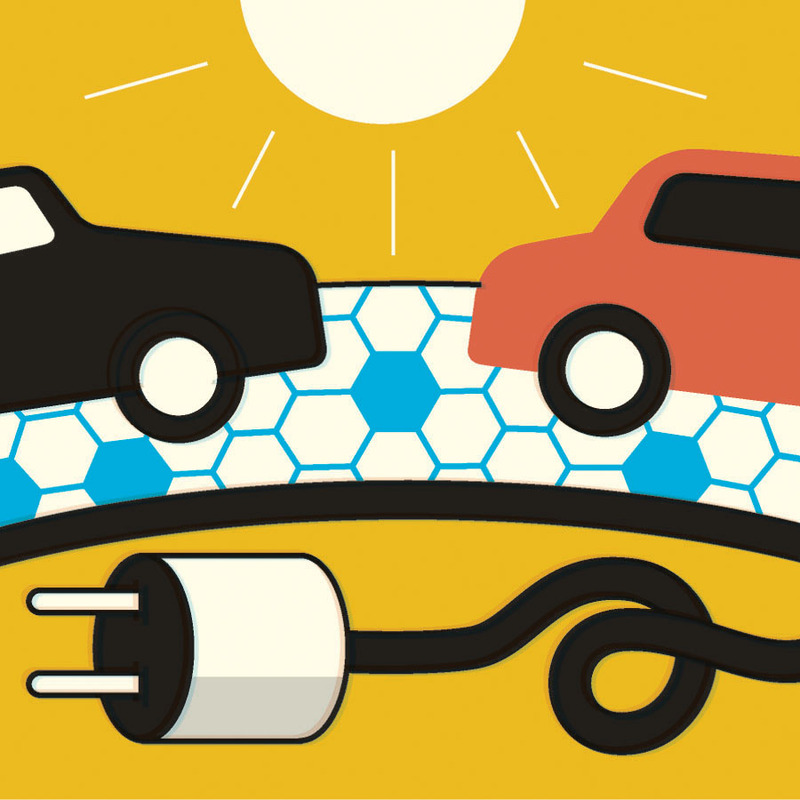 The Idea: Turn the United States’ 30,000 square miles of roadways into a solar-power grid. Hexagonal photovoltaic bricks cells, encased in extremely durable glass, join together to cover surfaces from parking lots to train tracks to freeways, like six-sided puzzle pieces. Why It Just Might Work: A major advantage is that the infrastructure already exists—roadways crisscross the continent. Solar roadways would create decentralized power grids, and have the added benefit of releasing heat, which would reduce icing. The makers also contend that solar bricks will be cheaper to install than resurfacing asphalt roads. Why It Might Not: Electricity storage, for use when the sun isn’t out, is a perennial challenge with photovoltaic technology. And large-scale deployment could take several decades if state and federal agencies waited until existing roads decay before repaving them with solar bricks. Climate Factor: If all drivable surfaces were converted to solar panels, we could generate as much energy as burning 7 billion tons of coal. Time Horizon: The city sidewalks, airport tarmac, and several parking lots in Sandpoint, Idaho, where the tech was invented, will be paved with solar bricks by early 2015. No additional projects are currently in the works, though the technology will available to the public in 2016. Enough to offset energy consumption of: Russia, 10 times over. The Idea: Paint your roof white. That’s it. By raising the albedo of your home, you reflect more sunlight—up to 90 percent of it. That way, you cool the building and lower electricity demand on hot days. The White Roof Project is working to educate and mobilize communities across the world to put down a coat or two. Why It Just Might Work: The project is almost entirely volunteer-driven. Wherever white paint is available and affordable, any rooftop can get a blanching. In 2013 Los Angeles made cool roofs mandatory on all new buildings. Why It Might Not: Inertia. Climate Factor: Every 1,000 square feet of white space equals a CO2 offset of 10 metric tons. Show Me the Money: The cost of participating is the cost of a can of white paint and some painting supplies at your local hardware store. Every year the United States spends $40 billion on air-conditioning. 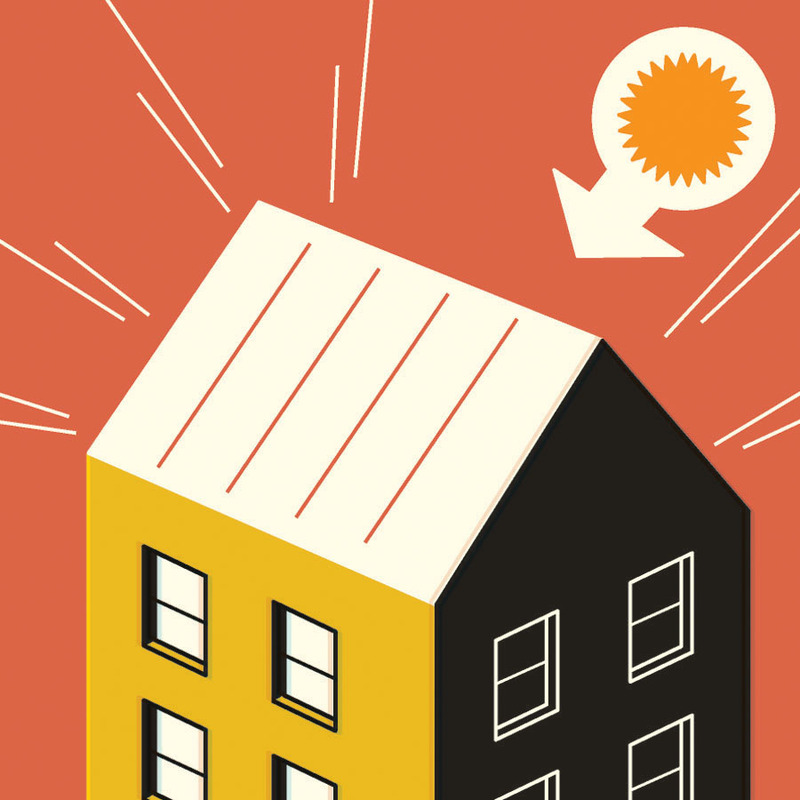 A white roof could chop your electric bill by up to 40 percent. Time Horizon: The future might be cooler than you think: The White Roof Project calculates that we paint 5 percent of buildings per year, all roofs on earth could be reflective by 2030. If every roof were painted white, it would offset the emissions of: The entire planet. 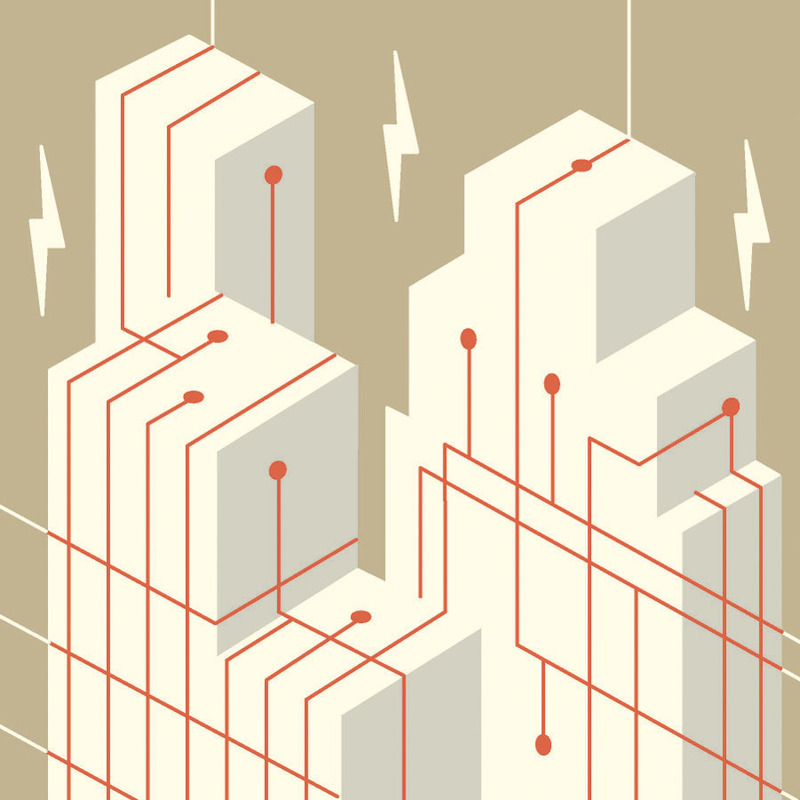 The Idea: Modernize New York’s outdated power grid by incorporating cutting-edge technology and building in more—and cleaner—sources of energy, through the state’sReforming the Energy Vision (REV) initiative. Why It Just Might Work: Built to withstand summertime peak demand—more than 75 percent above the standard level—New York’s grid runs most of the rest of the year far below capacity. By adding local “micro-grids” that better connect local sources of renewable power to nearby communities—right now most of New York’s energy comes from natural gas-fired and nuclear power plants—REV aims to make the grid more dynamic by promoting a wider range of energy sources. Smart appliances, including fridges and A/C units that communicate with utility companies to monitor energy use, are also on the menu. Why It Might Not: REV is, at the end of the day, a new layer of bureaucracy, and bureaucracies move slowly. And utility companies won’t take the changes, which will require big capital investments, lying down. The current grid loses about nine percent of power during transmission from the source to homes. A more efficient and resilient grid will stem the loss of energy during transmission and be better able to cope with the longer and hotter heat waves the state will see as the planet continues to warm. Show Me the Money: Exact figures aren’t available yet, but the point is to incorporate more choice in selecting energy sources to keep power costs low. Time Horizon: December 14, 2014, is the New York Public Service Commission’s target date for a plan rollout. If successfully implemented, REV could serve as a model for other states. Exactly how much carbon would be offset by micro-grids is currently unclear, but New York's implementation should provide the first estimates.